We all want less plastic in the environment but unfortunately a lot of tea bags contain a small amount of plastic. This may surprise some of you but until recently it has been an essential ingredient to help the tea bag paper seal together. We always want our consumers to have bags more to feel good about which is why we are so proud to have launched the world’s first plastic-free, unbleached and non-GM pillow tea bags. 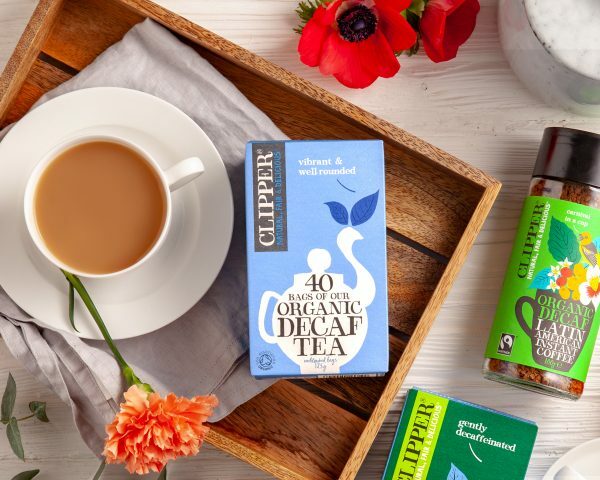 The team in our Dorset factory worked tirelessly to create a new tea bag paper that’s plastic-free, but is also unbleached and sticks to our organic principles. That’s quite a tall order. 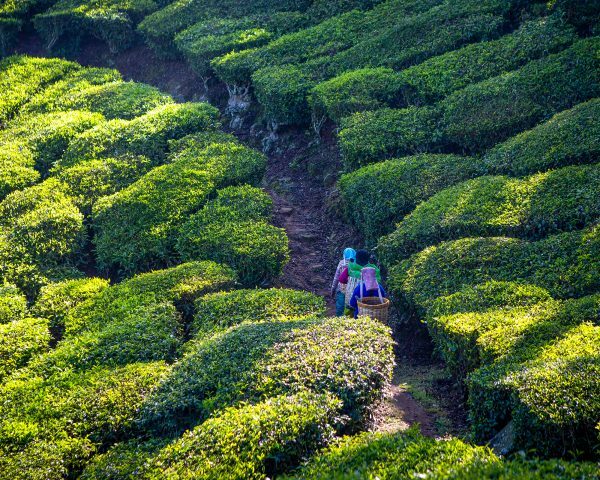 Firstly, creating a plastic-free tea bag isn’t as easy as you might think. The really tricky thing to solve is the issue of the glue that holds the paper together: the PLA. We needed to find a reliable way of making sure our teabags would stay together in a cupful of hot water. It took over 12 months to the find the best solution and guarantee a reliable source of PLA that’s non-GM. That last part is essential for our organic products and something we absolutely insisted upon. After many production trials, we are delighted to have switched all production over to the new paper in 2018. I hope you all agree it was worth the wait! 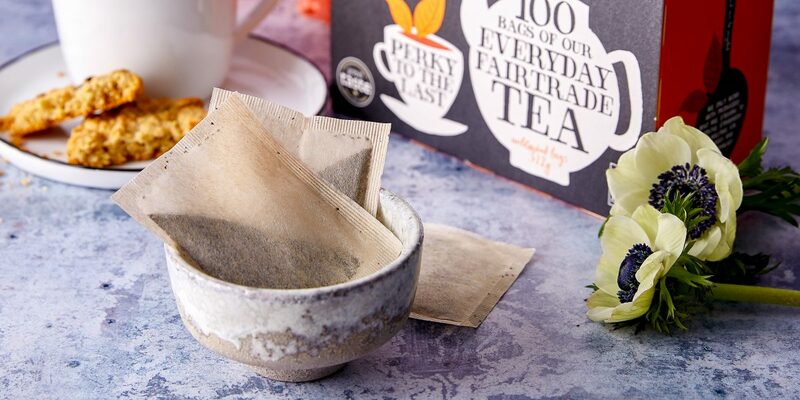 Our special tea bag paper is made from a natural plant-based material. It’s a blend of abaca (a type of banana) plant cellulose fibres and PLA from non-GM plant material. Now we’ve developed a plastic-free tea bag there’s no stopping us! We’re also exploring a number of green packaging initiatives, including improving our recyclability and reducing our packaging weight. 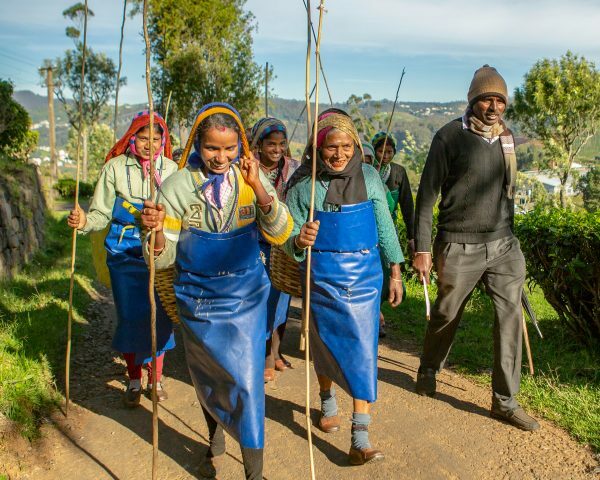 For more information on all of our packaging and the work we are doing, visit our sustainability page. Or to get real time updates why not follow us on Facebook?